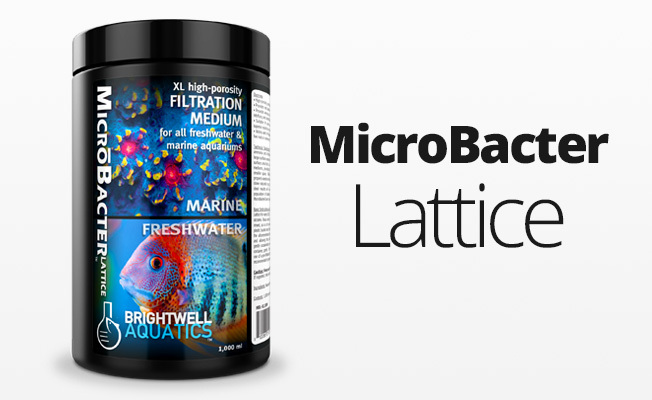 Full-spectrum vitamin supplement formulated to benefit freshwater shrimp and other crustaceans, as well as freshwater fishes. Provides a full-complement of water- and fat-soluble vitamins in ratios found to improve overall health and coloration. 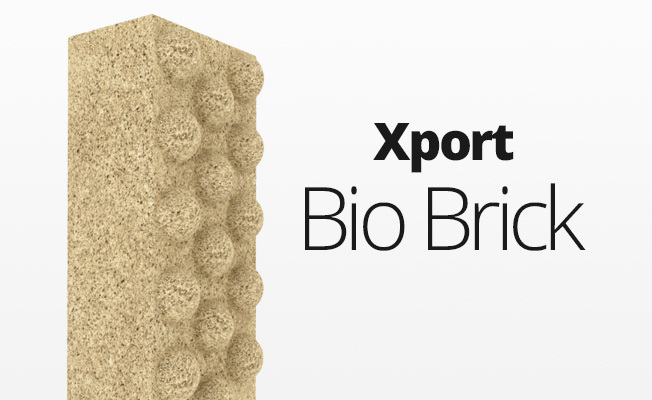 Useful when preparing shrimp for spawning; also benefits all stages of development. Composed of purified water and ultra-high purity ingredients. Vitamins are compounds required in minute concentrations for vital metabolic reactions; the amounts of vitamins required for a given species varies. Short-term vitamin deficiencies can typically be tolerated by most organisms, however long-term deficiencies tend to result in abnormalities, poor health, and eventually even death of the specimen. Conversely, if severely overdosed, ingested vitamins can have a negative impact on a specimen by way of toxīcity, though the impact is unlikely to be permanent. Decreasing the vitamin dosage typically results in full recovery of the affected specimen. It is recommended that Shrimp Vītamarin F be utilized as a soak for vitamin-deficient foods, or it may be added directly to the aquarium water, to benefit any plankton, biofilm or algae that may be present and become food sources. 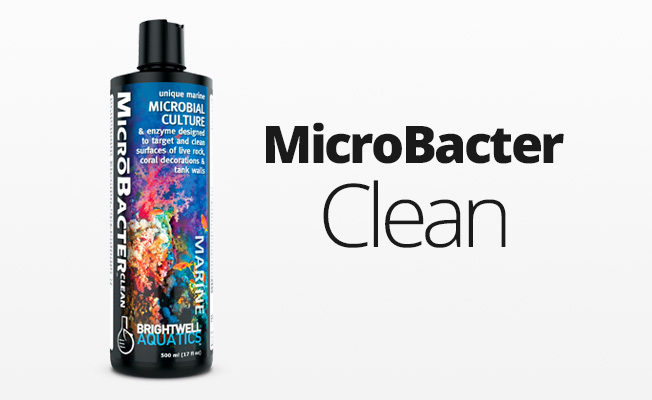 All Brightwell Aquatics liquid water care supplements are made with purified water and high purity materials. We develop formulae for aquaria based on empirical data, using observation and measurement rather than theory. Shrimp Vītamarin F does not require refrigeration, however storage in a cool, shaded area will prolong the activity of the vitamins. Refrigeration will maximize the shelf-life of the product. To fortify food: Place food in a clean container such as a small bowl or cup and add only enough Shrimp Vītamarin F to saturate. Allow at least 5 minutes to elapse before feeding, enabling adequate time for the vitamins to become thoroughly absorbed by the food. Repeat with each feeding, or as deemed necessary by the general appearance of the organisms consuming the food. When preparing shrimp for spawning, feeding frequency is often increased; limit the use of Shrimp Vītamarin F to twice each day. Be sure to remove any uneaten food from the aquarium after 5 - 7 minutes to ensure that water quality is not negatively-impacted by excessive nutrient input. Avoiding overfeeding is a crucial aspect of successful aquarium husbandry. Shrimp Vītamarin F may be added directly to the aquarium water. For this use, add 2 ml (1 pump if equipped with a pump, or 2 threads on cap) twice a week. Liquid food suspensions may be fortified by adding 2 ml (1 pump if equipped with pump, or approximately 16 drops) ShrimpVītamarin-F per 20 ml of food suspension; stir to mix and allow 5 minutes to elapse before feeding.